If you are an offline or online retailer, manufacturer or seller looking to expand your business. Look no further beyond our Flexi-Term loans. Be it for expanding inventory to service demands during the festive season, to expand to a new online platform or general business expansion, we are an one-stop place for all your business funding needs. We provide you quick funding with flexible repayment tenures and interest rates basis your eligibility and convenience. You are a vendor or a supplier to large corporates or online platforms and have multiple invoices that require your partners to pay back. You are however looking for liquidity to meet your obligations while your partners pay you back. 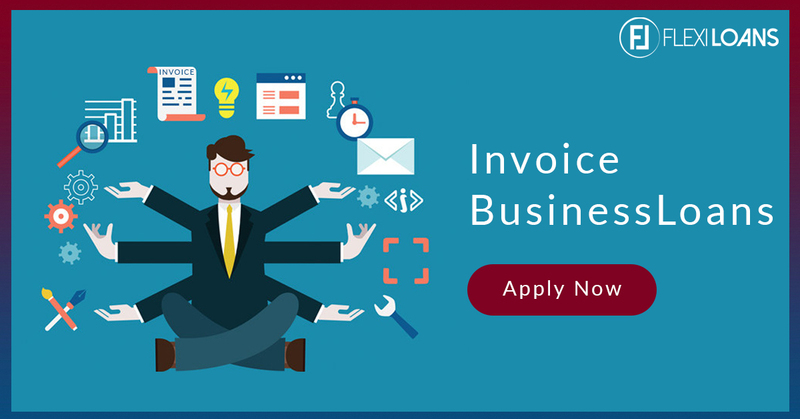 Flexi-Invoice Financing solves this problem for you by giving you advanced funds against the invoices so that you can run your business as usual. We provide quick and seamless loans up to 90% of your invoice amount basis eligibility. You are a merchant primarily operating offline and having a card machine and accept credit/debit card payment. You are looking to expand business by procuring new inventory or expanding into newer products for which you need funding. 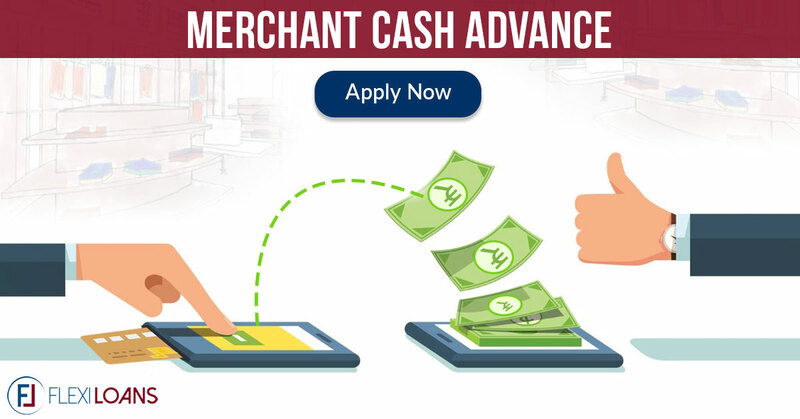 Flexi-Merchant Advance is your product for any loan amount. We provide quick, affordable and seamless loans basis your eligibility against your card swipe transactions. You are in a business with seasonal variations or you may need funds to meet your irregular funding requirements. Flexi-Line is the product designed for businesses like you. We offer you a credit facility basis your eligibility which can be utilized by you as you deem right at your convenience. And you are charged only for what you utilize. The economic growth in India is accelerating at a great pace. Growth in the business sector is also seeing momentum which in turn is leading to the birth of new enterprises or expansion of the current businesses due to which, the need for capital arises. In recent times, the government of India has eased up on norms and capital lending has become easier giving a push to the accessibility of business loans. Earlier, business loans were given out at either a high-interest rate, compulsory collateral or extreme scrutiny. Through the evolution and advancement of technology, the loan process has become easier and hassle-free. What are business loans and the types of business loans available? A business loan is a supply of funds mainly given to meet working capital needs or for the expansion of a business. A business loan is taken through a lending party, who gives you the sum of capital at a particular rate of interest that needs to be paid back every month. Worldwide, there are 2 ways of repayment of a loan. In India, the majority of the loans are provided with the option of a part of interest and a part of the principle. With the help of government regulations and ease of lending, business loans can now be given out without collateral. 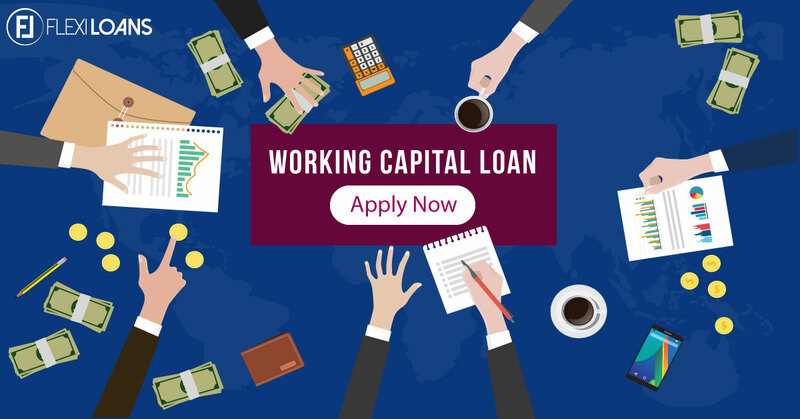 This means that if you are an upcoming business or looking to expand your business into different geographic sectors but capital has been a hindrance, you can now take up a loan without having any asset to keep as collateral. The only requirement is to have a good credit score to ensure that you are not open to default risk. These loans typically range from Rs. 50,000 to Rs. 1 crore and start at a very affordable interest rate. Majority of the business loans taken are either working capital loans, vendor financing or merchant cash advance. To know more about these types of loans and their details, click on the link here. Whilst, the process to apply for a business loan in the earlier days was a tedious one, the process has now become completely hassle free and online. You do not have to visit different banks to find the best rate of interest and there is no need to stand in long queues for approval or submission of documents. 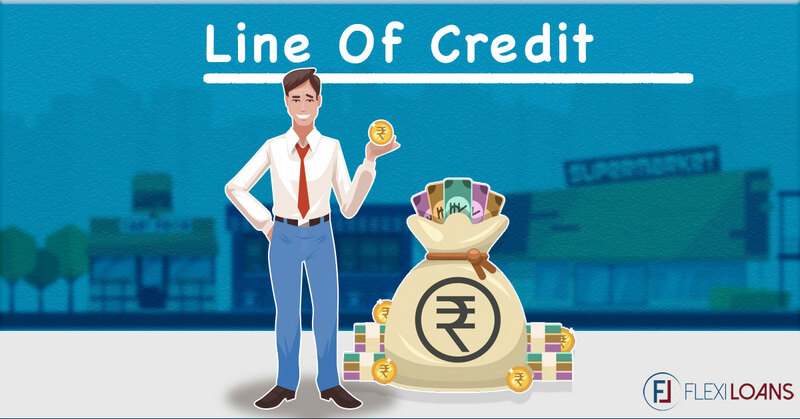 Now with FinTech into the picture and multiple platforms providing this service, all you require for the application of a business loan without collateral is soft copies of your documents, a fast internet connection and a good credit score. The entire process can be completed within a few working days and you will see the reflection of the funds credited into your account. How to apply for collateral free loans? Fill online form-This is the application form which asks for basic requirements such as borrower’s details and the reason for the loan. Upload Documents-These are documents such as PAN Card, Aadhar Card, IT returns and Bank Statement. Many websites also offer the option of generating a credit score through the help of these documents. Get Approved! Once you have submitted all the documents and the online application form, the lenders will go through them and in a few minutes approve your application if the documentation is in place! To apply for business loans and the types of business loans that suit your needs, click here.